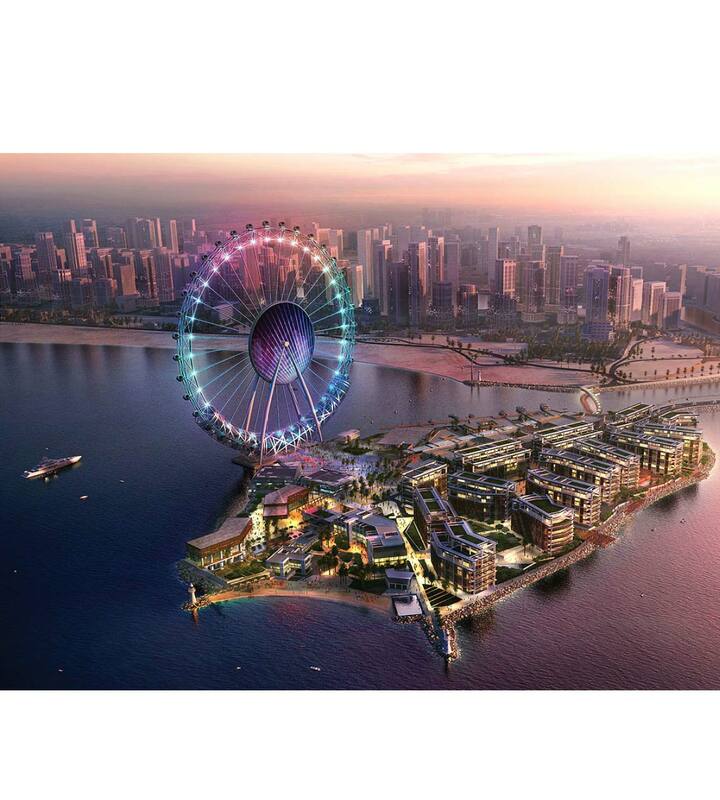 The Blue Waters Island Development is one of Dubai’s most iconic developments and includes the Dubai Eye, the world’s tallest Ferris wheel. 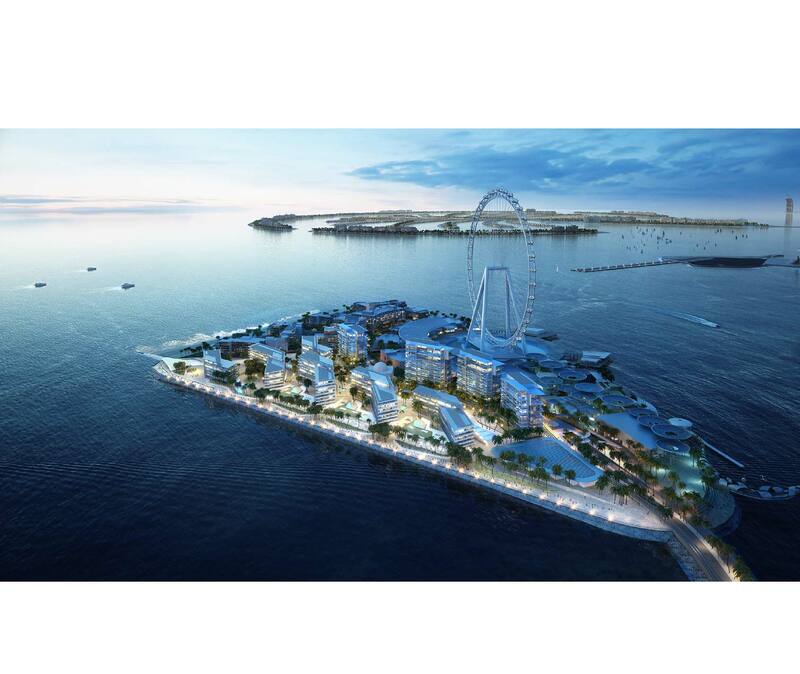 The island also includes two hotels, apartment towers and townhouses along with a retail precinct. The overall design character is modern and contemporary with a strong use of straight lines and simple forms. 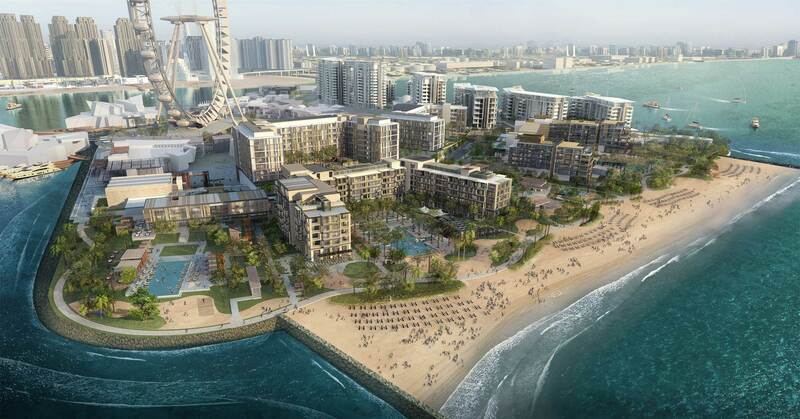 All amenities are interconnected through a series of boulevards and promenades creating flow. Currently under construction the project is due to be completed in 2017. The practice is responsible for the construction documentation and implementation of the exciting designs carried out by EDSA.